Researchers from Iowa State University found that people who spend under an hour every week lifting weights were at a reduced risk of having a heart attack or stroke. This news may be most positive to those who are leery of the weight room, as the researchers also found that any additional time lifting weights wasn’t improving health in any way. Those who aren’t fans of cardio or aerobic exercise are also in luck. The study found that those who performed light weightlifting exercises reaped the benefits without incorporating any additional exercise. 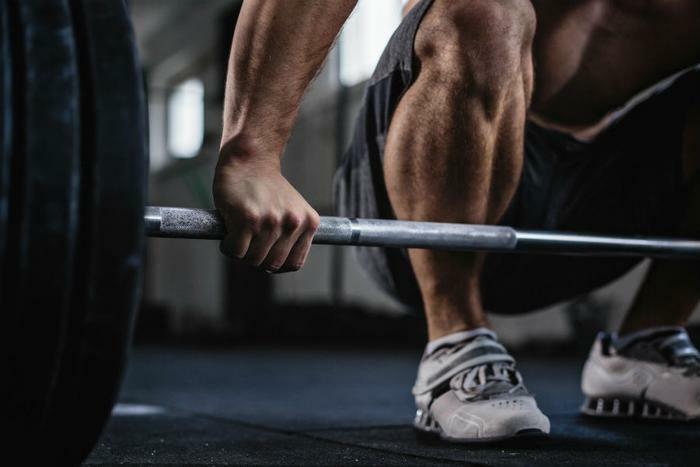 The researchers note that previous studies have shown the ways that lifting weights can positively affect bone health and overall physical fitness, though this study shows how light weightlifting has other benefits as well -- and all without any additional exercise. The researchers analyzed data from nearly 13,000 adults and analyzed the ways lifting weights affects rates of heart attack, stroke, and death. The participants who performed light weightlifting exercises were at a 40 to 70 percent reduced risk of having a heart attack, stroke, or dying, while their risk of developing high cholesterol was 32 percent lower. Lee and his team also emphasize that consumers’ don’t need to spend their whole day in the weight room. Those who had a reduced risk of heart attack or stroke were exercising one to three times per week for less than an hour -- a chunk of time that’s less daunting to consumers with busy schedules. A study conducted last January by researchers at the University of British Columbia Okanagan found that weight and resistance training can improve cardiovascular health and diabetes sufferers.